Back issues of the Blacksmith’s Journal are available here! You can still get original hard copy issues while they last, or buy back issues in digital format for immediate download. 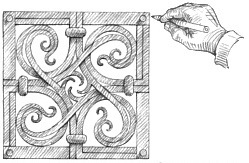 Jerry Hoffmann’s body of work still ranks as one of the best how-to publications on the craft of blacksmithing and ornamental ironwork, with thousands of designs for ironwork components and product projects. 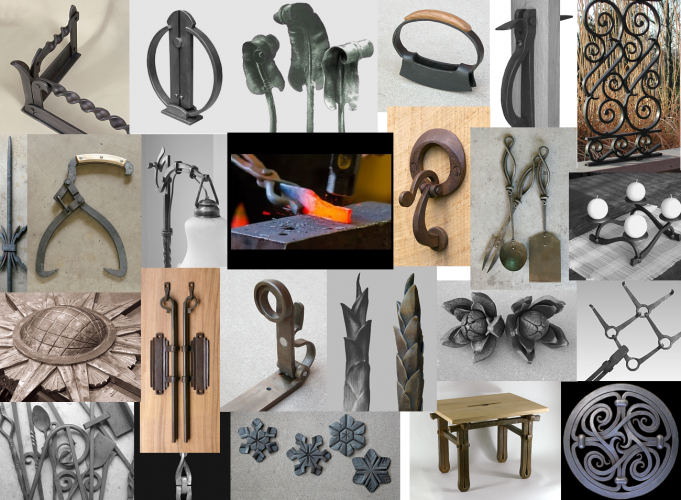 What do you want to forge today?